I like the two post format we’ve got going on here so I figured I’d devote a second post to the poll that’s on-going. It continues to be a close race so be sure to vote before Sunday on what the next Reader Request movie is going to be. 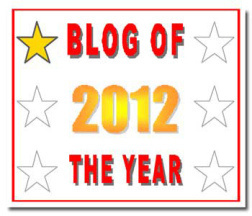 Here are the nominees (as well as acknowledgment of the people who nominated them). 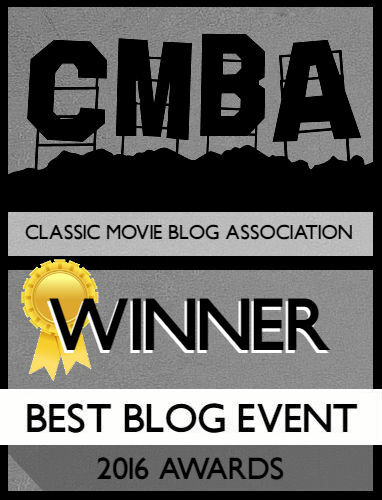 With three votes, coming up behind City Lights, is the Frank Capra film You Can’t Take It With You. 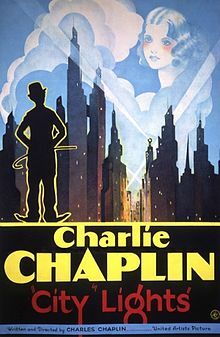 This was recommended to me by Mick over at the TCM Boards in response to my Top 10 of the 1930s. 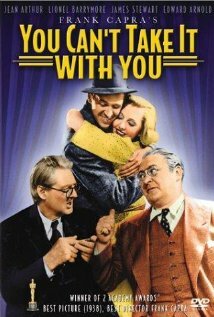 You Can’t Take It With You also made it on my TCM Top 12. 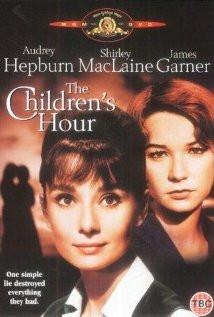 With a single vote is the Audrey Hepburn/Shirley McClaine film The Children’s Hour. This was recommended to me by Kevin, a Facebook follower and I referenced it during my review of The Celluloid Closet. 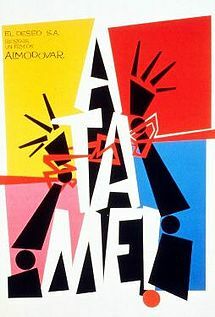 Tying The Children’s Hour is the Pedro Almodover film Tie Me Up, Tie Me Down that was a suggestion from Chip. This is the wild-card of the bunch if I do say so. I saw Almodover’s film The Skin I Live In, which I reviewed for the blog, and was ambivalent about my thoughts on the director. 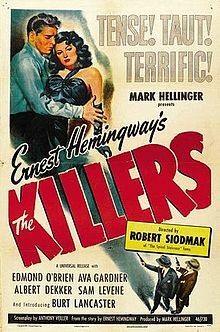 And rounding out the poll with no votes (there’s always the Charlie Brown Christmas tree of the bunch) is the 1946 adaptation of the Ernest Hemingway novel The Killers starring Edmond O’Brien, Ava Gardner, and Burt Lancaster. This was recommended to me by Ann over at What is Ann Watching. So be sure to vote if you haven’t already and there is a handy share button on the poll to post it other places if you want to champion your favorite film. Had to cast my vote for The Killers. Hemingway is kind of my idol— y’know, minus the alcoholism and suicide— so I felt I should show him a little love. Haha, Woody Allen did make Hemingway cool with the portrayal of him in Midnight in Paris. I’ve studied Hemingway’s works throughout college and the man is a genius although I’m pretty sure partying with him sent many to an early grave. Lol all the reader requests are still on the list, I’m just working on giving certain movies priority. Either way it’ll be there.